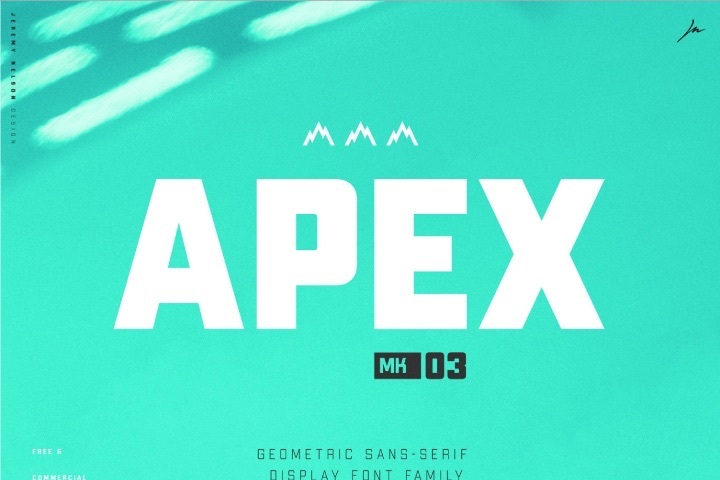 Apex Mk3, from Jeremy Nelson Design, is a robust display typeface, inspired by classic geometric forms, sans serifs, and workhorse athletic block type. It’s simplicity gives it flexibility for a broad range of uses, while it’s geometric frame provides the foundation for its decisive tone. 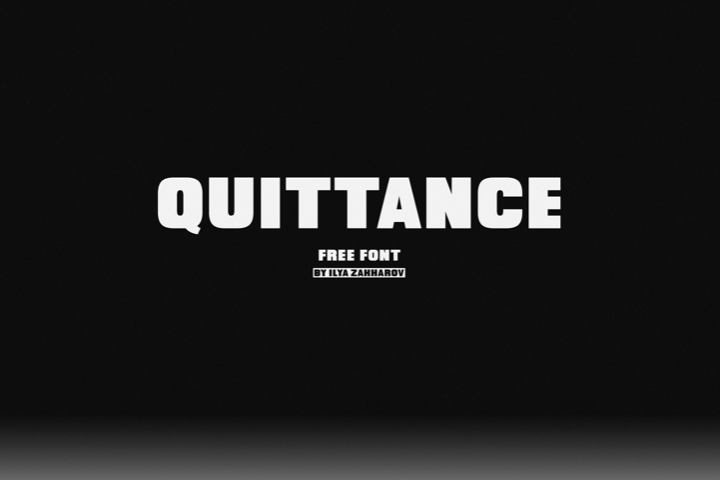 Quittance, from Ilya Zakharov, is a free all caps, bold and strong sans serif. 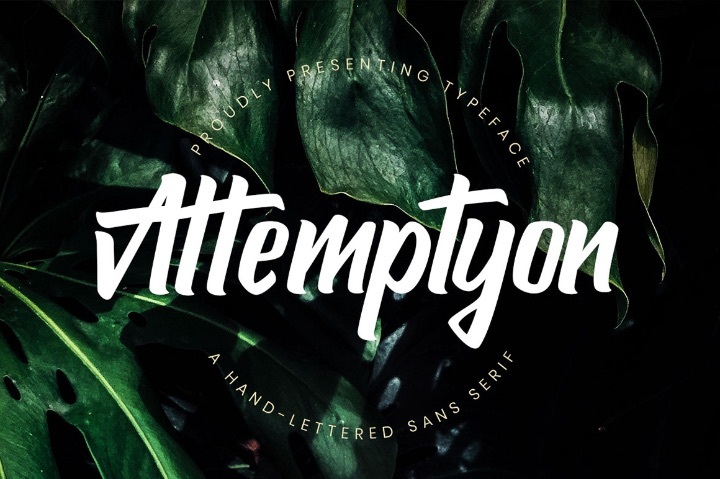 This font is great for eye-catching headlines, posters, covers, logo design, and more.